Tighter lending rules such as the B-20 regulations that came into effect in January last year, and higher borrowing costs are being blamed for the slowdown in the housing sector. The fall in housing starts also comes as sales in the country's biggest housing markets continue to decline. Canadian homes sales dropped to their lowest level in more than six years in February, according to the Canadian Real Estate Association (CREA), as the average home price fell to $468,350. Tighter lending rules such as the B-20 regulations that came into effect in January last year, and higher borrowing costs, are being blamed for the slowdown in the sector. Rising mortgage rates in 2018 have homeowners facing higher rates in their five year-renewals, the report said. "This additional cost isn't generally high enough to be a default risk, but may be dampening consumer spending power, including for move-up buying decisions," the report said. The Bank of Canada has raised interest rates five times since it began tightening monetary policy in mid-2017, but expectations for a rate hike in the next six months have fallen dramatically as economic growth has slowed. "Expectations for more subdued increases in mortgage rates will partly mitigate waning consumer confidence, but eroding spending power will continue to be on balance negative," the report said. In 2019, housing starts will continue to decline in the country's two biggest markets — British Columbia and Ontario — Altus Group said. But new construction will be higher in Quebec, Alberta and Saskatchewan. By 2020, housing starts are expected to fall in all major markets except for Alberta and Saskatchewan. 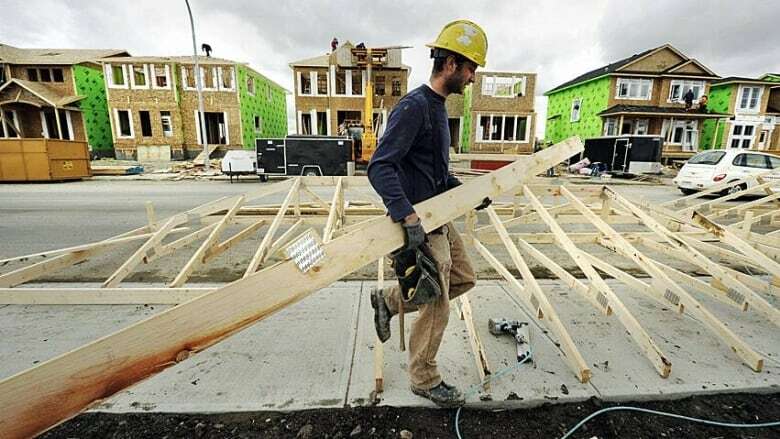 A continued economic recovery, improved affordability and surging migration will boost housing starts in Alberta in the next two years, while a recovery in job growth in Saskatchewan will help the housing market, according to the report.